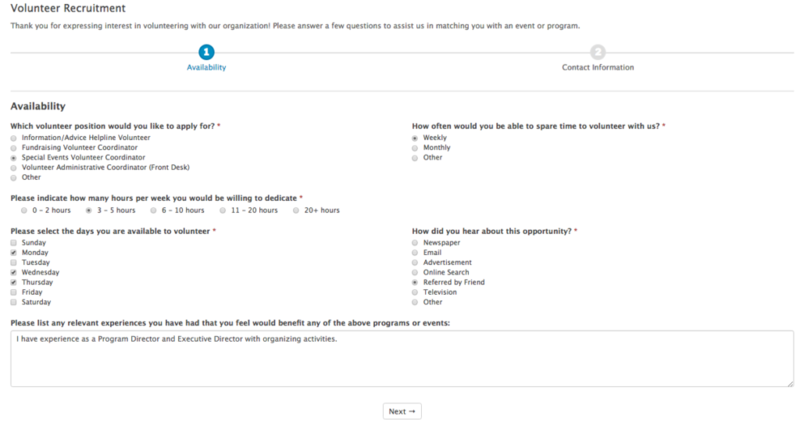 The Volunteer Recruitment Application form template includes a volunteer application form template. 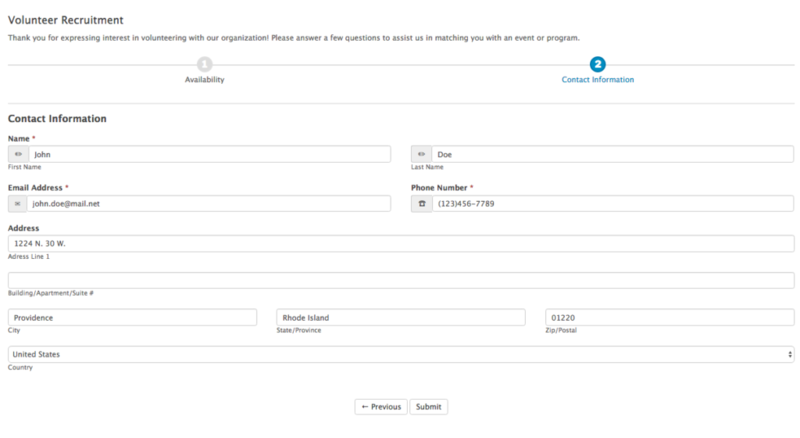 Collect scheduling details, contact information, and relevant experience from volunteer applicants. This template is included with the Business plan. 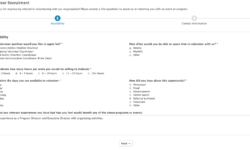 What's in the Volunteer Recruitment Application Form? We do pretty much everything with Formidable and it has enabled us to scale our business well beyond any place that we could have without Formidable. Easily and securely collect PayPal donations from anyone. The Simple Mortgage Calculator Template collects mortgage amount, interest rate, and mortgage period. The monthly payment is calculated whenever changes are made. 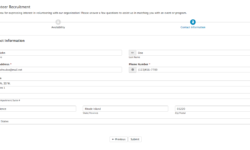 Get a WordPress contact form with more user information including website and address.